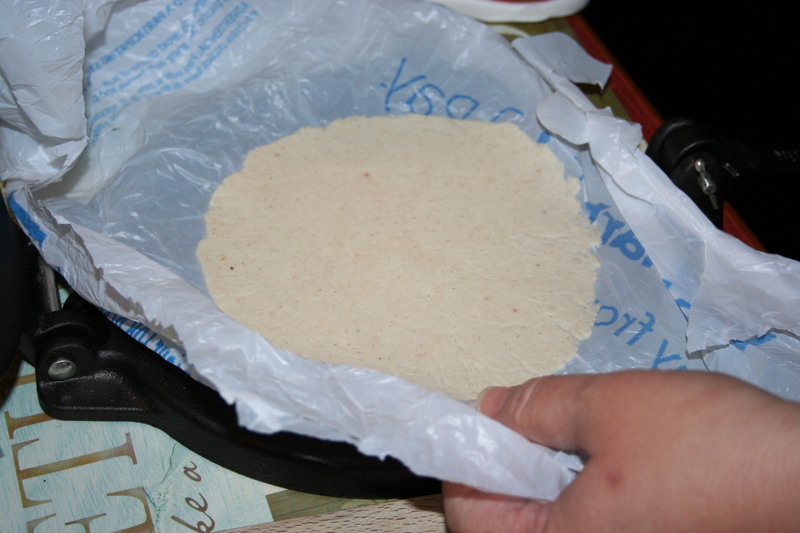 Easy, homemade, corn tortillas. I use them in a THM-E meal. 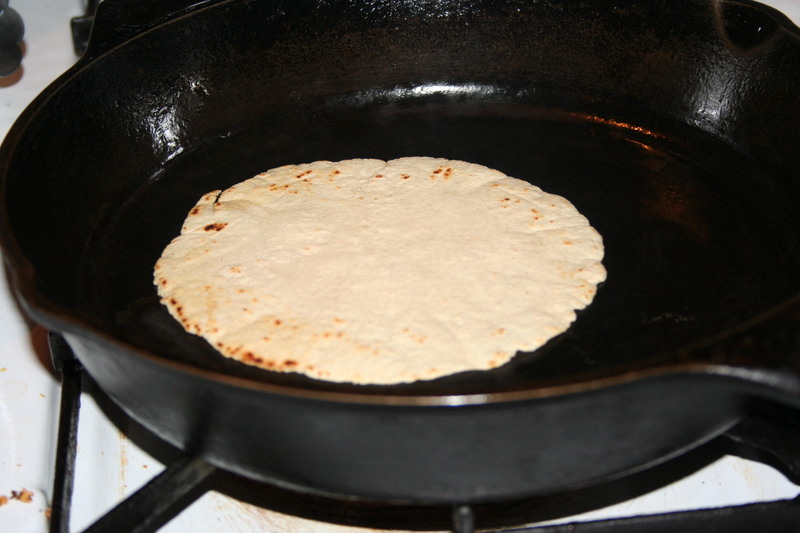 These easy tortillas are sooo good. They are much better tasting that the corn tortillas I used to buy in the store. 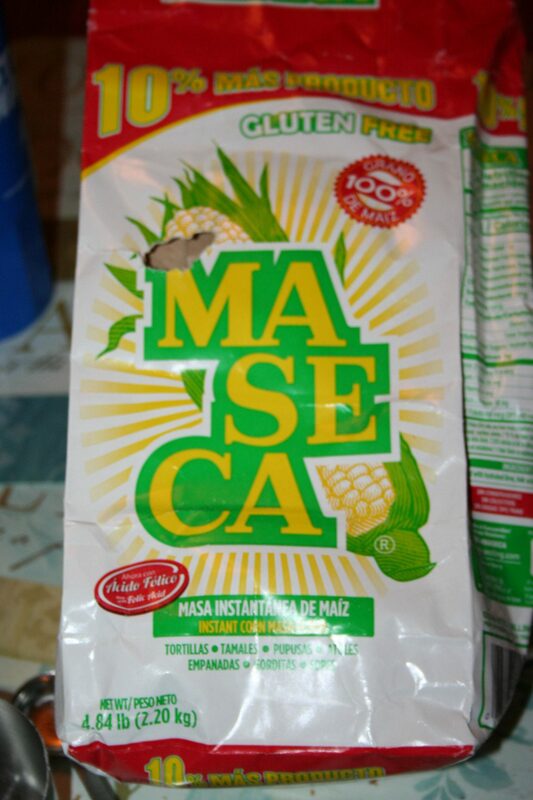 They are okay for use on Trim Healthy Mama lifestyle of eating because the corn flour is treated with lime. So the lime does the work in the corn like the process that happens when wheat dough is in the refrigerator for 72 hours. It is all similar to what happens when wheat is sprouted. You can read over on Gwen’s Nest about this corn flour and get the nitty gritty on why it is okay to use on THM. So, I was a bit of a detective in getting this recipe. 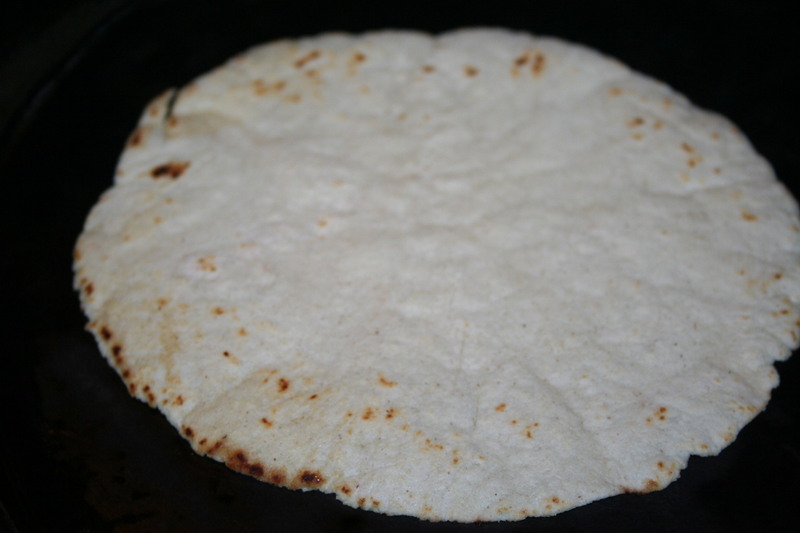 I had seen a post about homemade corn tortillas over on Dawn’s site, Oh Sweet Mercy dot com but the recipe was not visible. 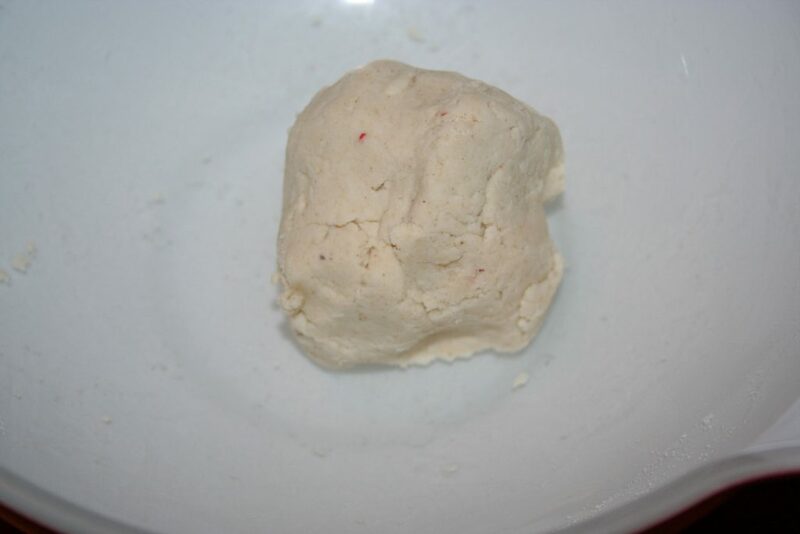 It was an old post, so I searched for it on the internet archive and found the recipe. It was very similar to the recipe on the package of corn flour I purchased. Now I am going to admit here that I have not seen anyone on THM do anything like this, so I guess you have to use your own judgement on whether you want to give it a go or not. 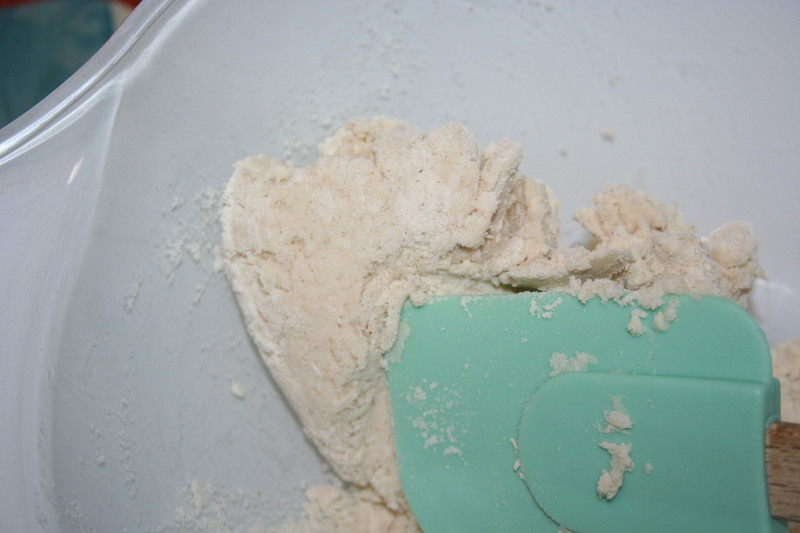 I have seen others use the masa flour in addition to other flours in S and FP tortillas or wraps but mostly with eggs whites and I didn’t want any egg whites. 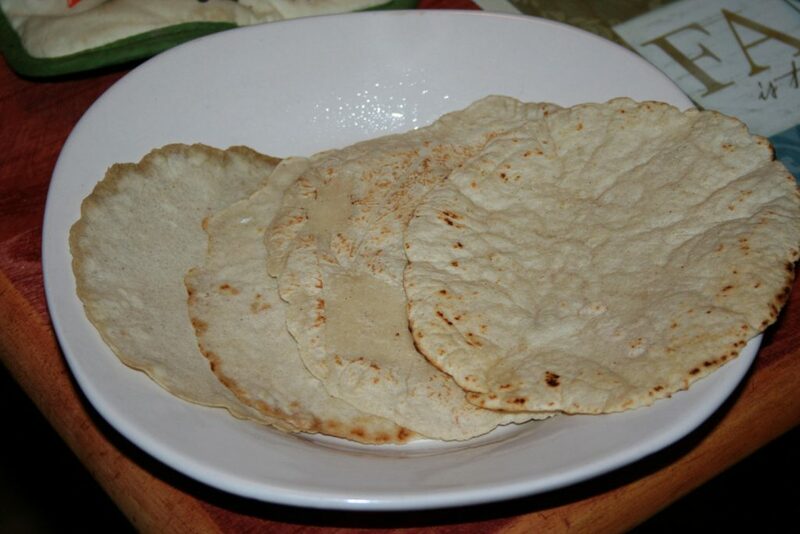 If you use butter as suggested in the recipe there are about 3g fat and 23g carbs for all four tortillas; per tortilla it is about .75g fat and about 5.75g carbs. When I told Sean I could make tortillas but it would be easier with a tortilla press, he told me to pick it out and he’d get it for me. 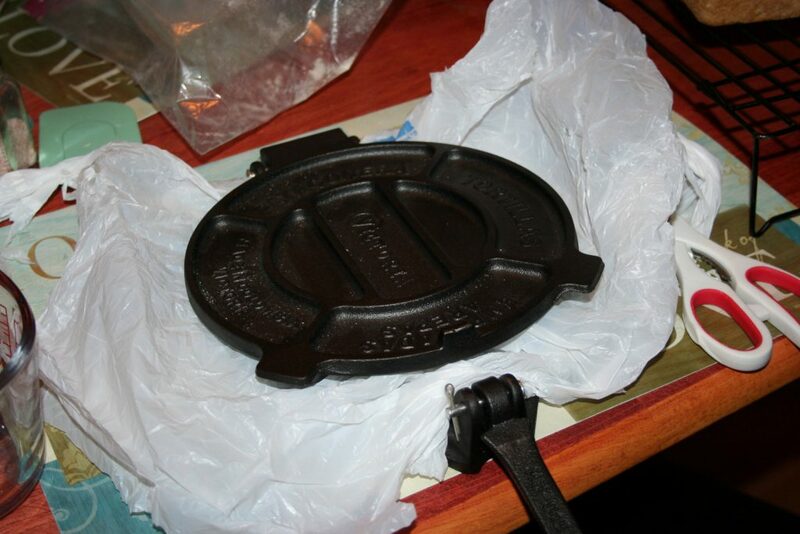 I got a heavy duty cast iron one. I read somewhere online that the best way, and most authentic way, to press them is with cut grocery sacks. I was opposed at first but they say that it is really the best thing to use for easy removal. So here is the super simple recipe. Place 1/2 cup Masa flour (treated with lime) in a bowl. 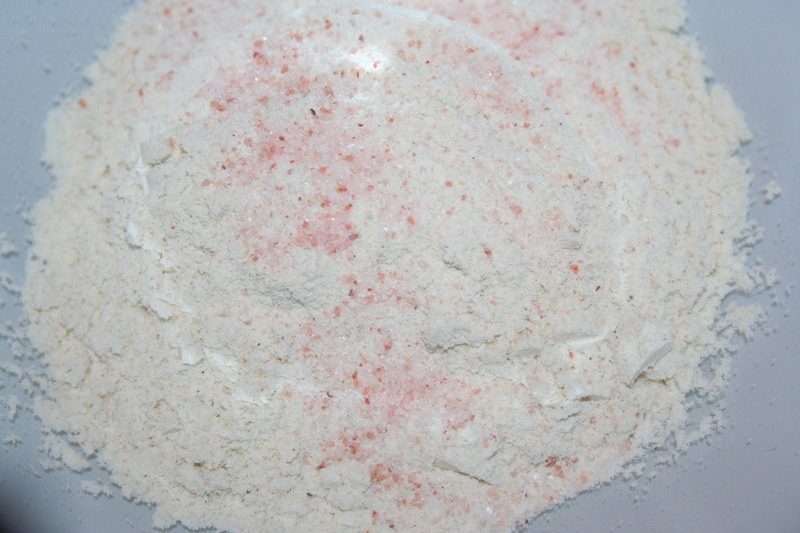 Then add 1/8 – 1/4 teaspoon salt (the original recipe said to use Kosher salt but I used pink Himalayan). Add 1/4 tsp to 1/4 cup + 1 tablespoon hot water and let it melt. Then add to the flour and salt and stir. 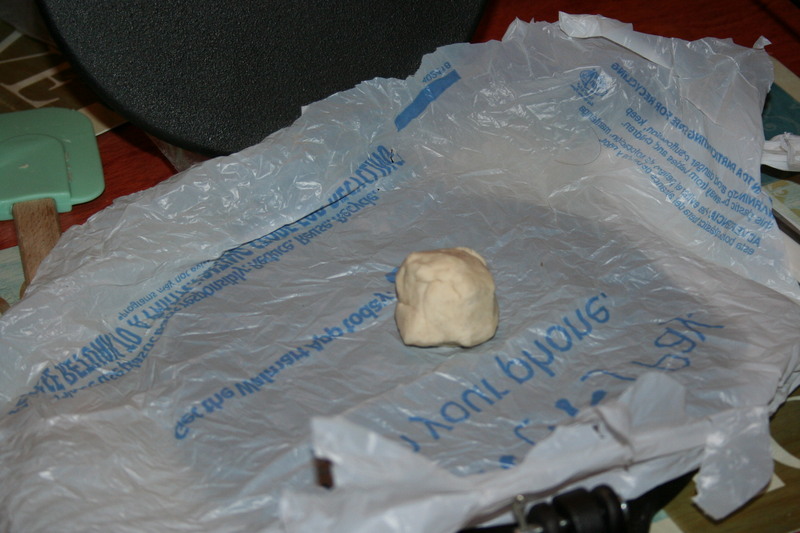 If it is a little too dry, add a tablespoon of water, one at a time, and stir until it comes into a cohesive ball. 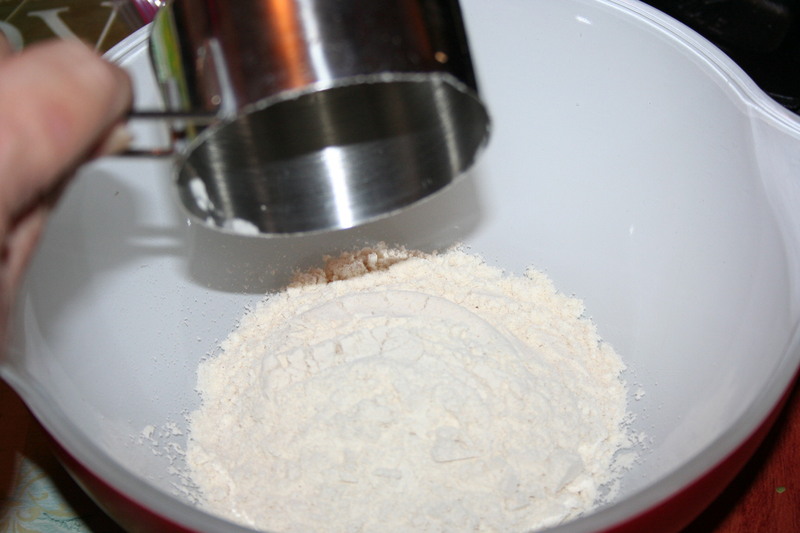 If it is too wet, you can add a tiny bit (1/4 tsp or so) at a time, until it is not longer sticky. Knead it for a minute or two. Divide it into 4 balls, about the size of a golf ball. 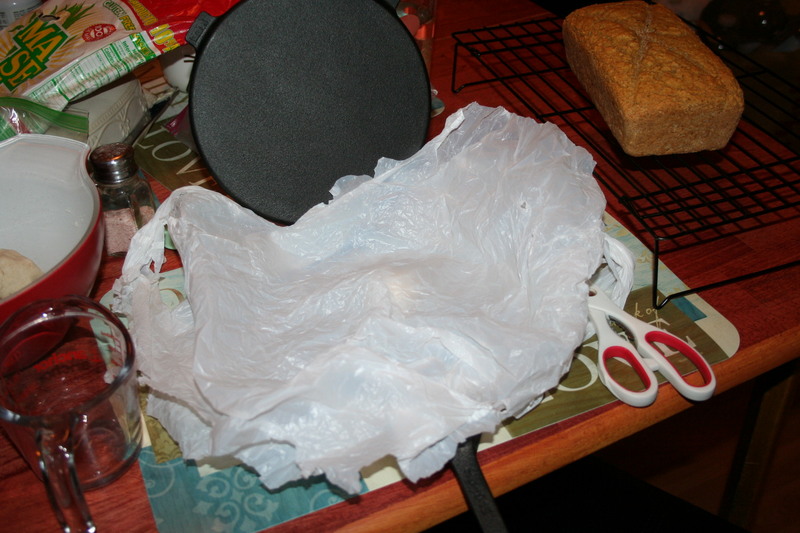 Now, place one piece of your cut grocery bag on the tortilla press (or down on your hard surface). Place your other piece of bag on top of it. Lower the top part of the press, if using press. Raise the handle and press on the top. 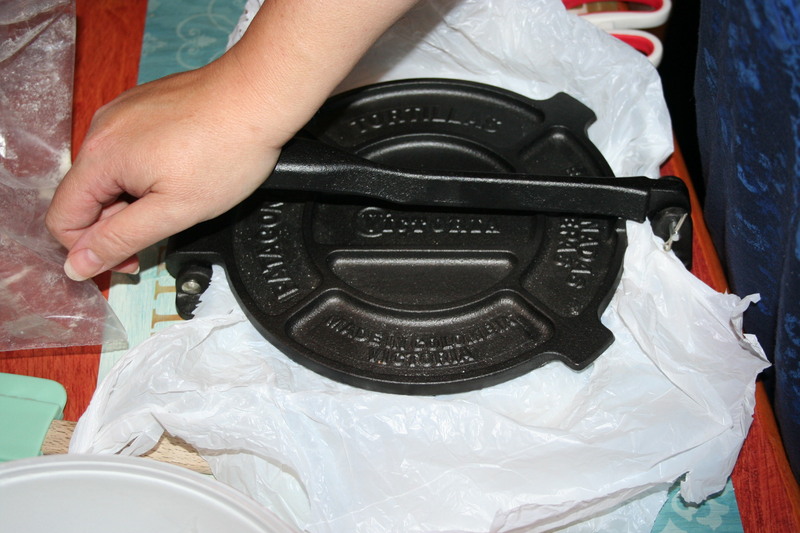 If you don’t have a tortilla press, you can use a heavy flat bottomed pan. 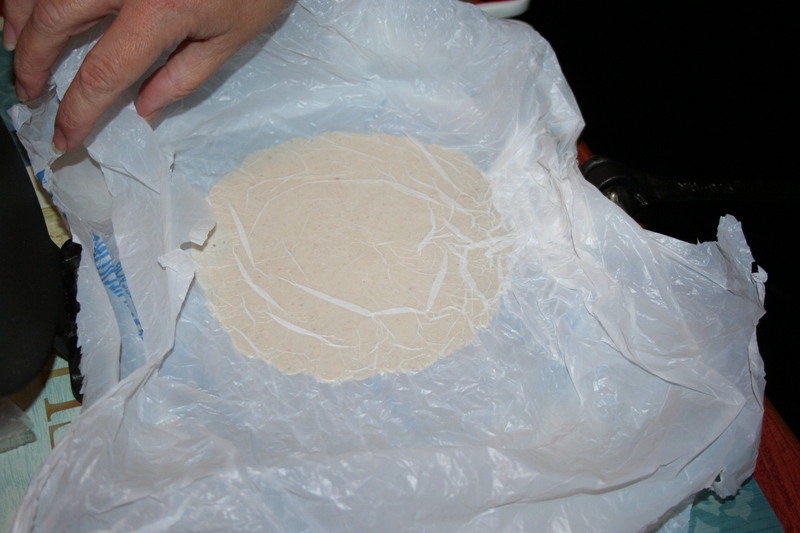 Remove the tortilla from the press and gently peel the bag from it. Place on a medium hot skillet, sprayed lightly with oil spray. 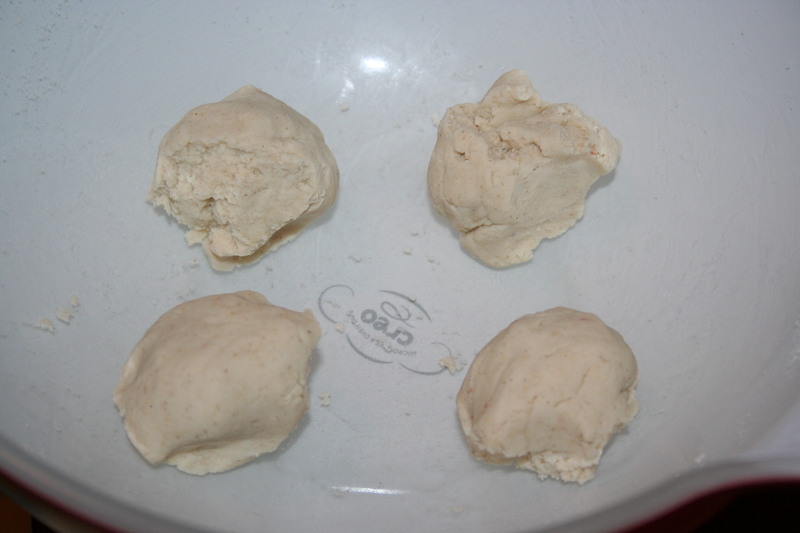 Repeat the process with each dough ball. And there you have it! Four lovely, delicious corn tortillas. These are soft and pliable. Unfortunately to fry them up crispy would make them a crossover. Hmmm, I wonder how they would turn out cut into triangles and baked? Melt the butter in the hot water. Form into a ball and knead for a minute or two. 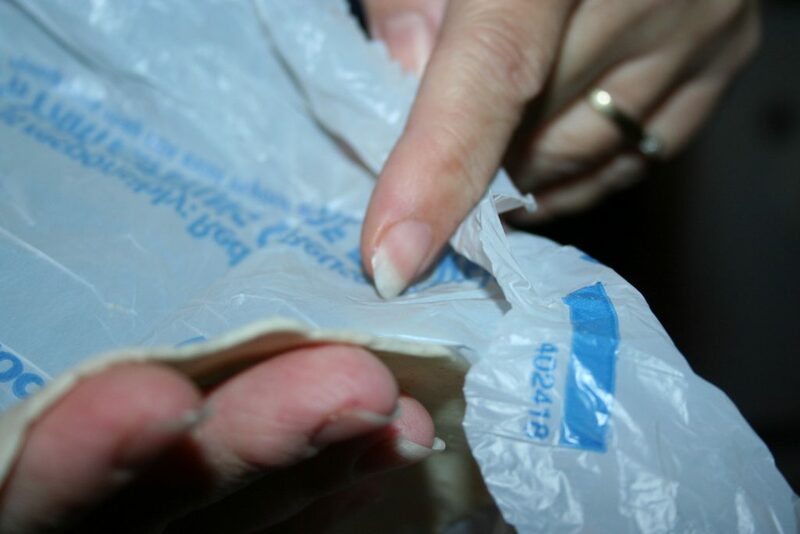 Press between two pieces of cut grocery bag. Remove from press and bags. Cook on a medium hot skillet, lightly sprayed with oil to keep it from sticking. Cook for about a minute on each side. Fill with your favorite low fat toppings. In future weeks I’ll share some ways we enjoy these with some low fat ingredients.